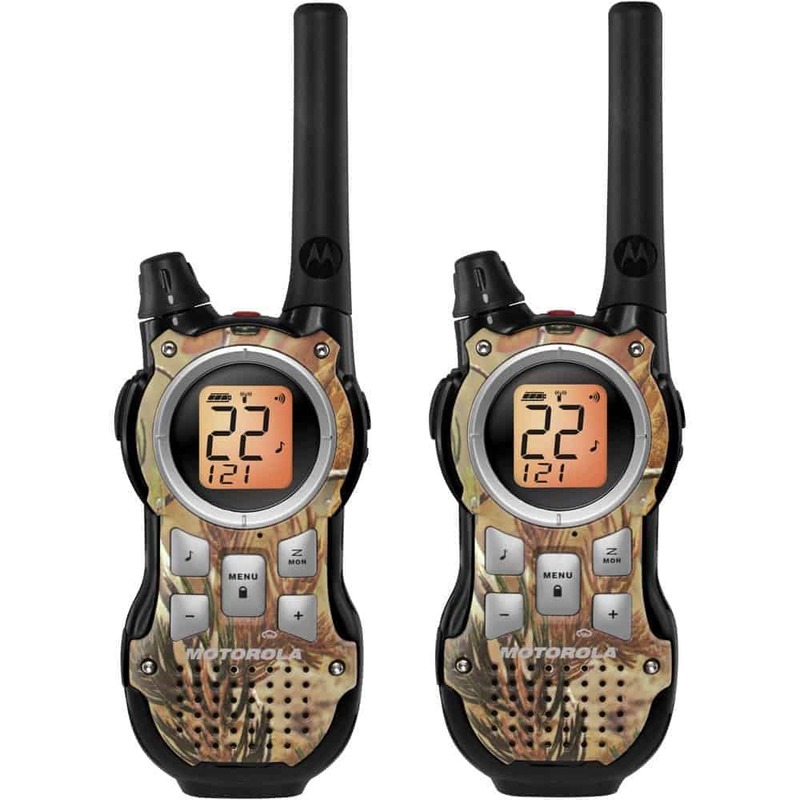 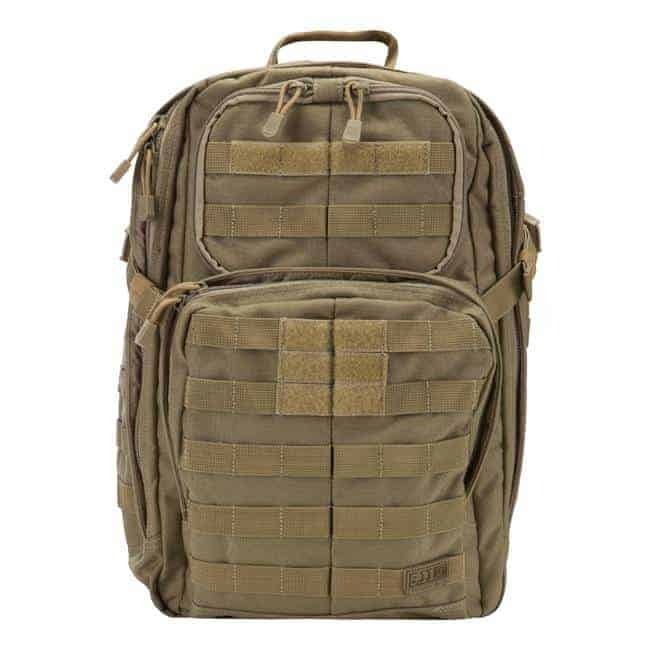 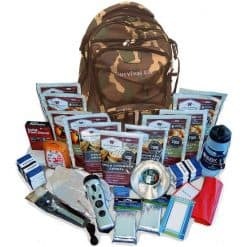 Blend in with your natural surroundings with this camo bug out bag. 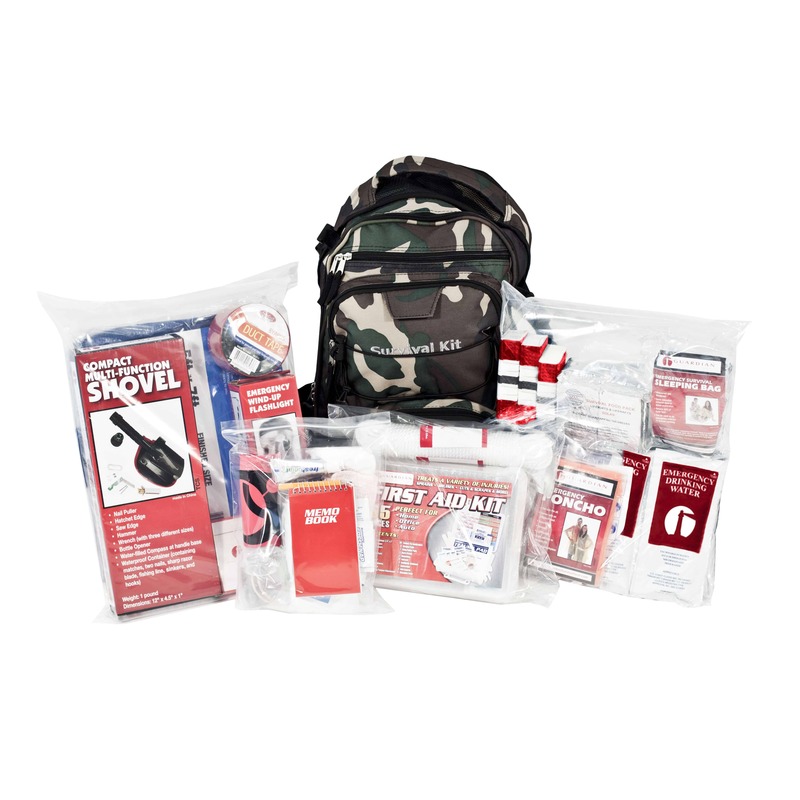 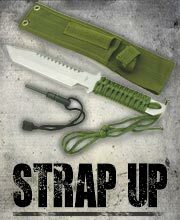 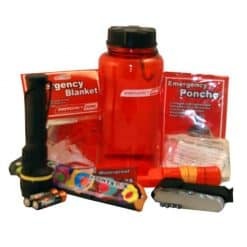 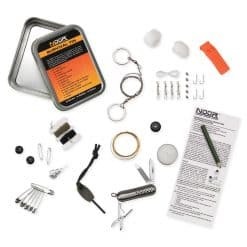 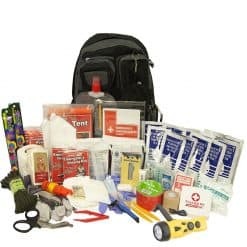 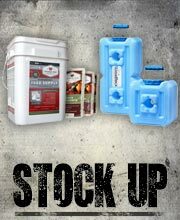 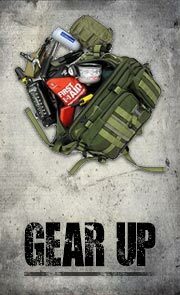 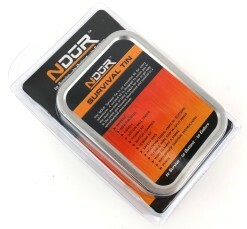 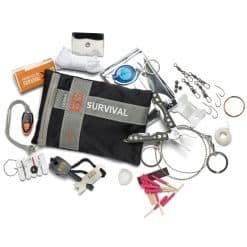 This survival kit / bug out bag was designed through consultation with experts in emergency preparedness and hunting industry. 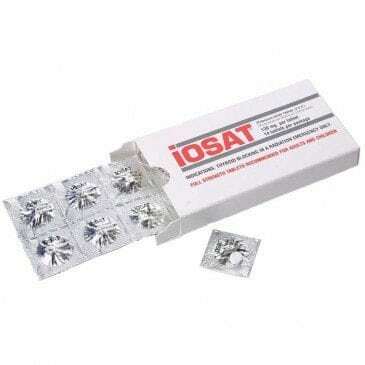 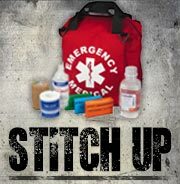 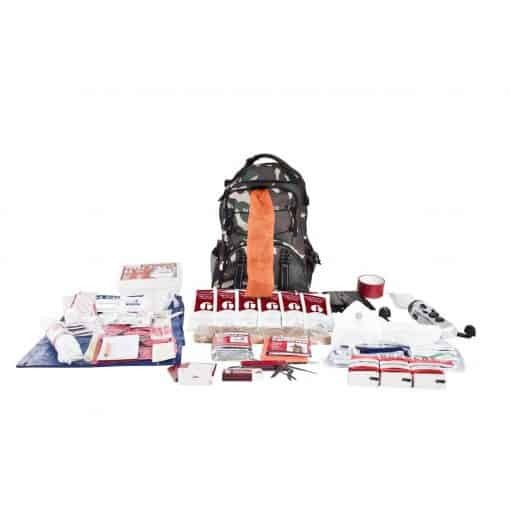 It follows guidelines given by a number of government agencies and non-profit preparedness organizations. 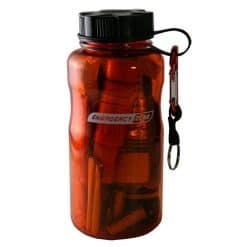 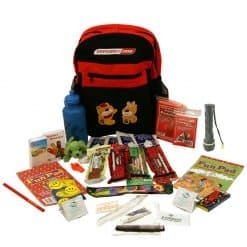 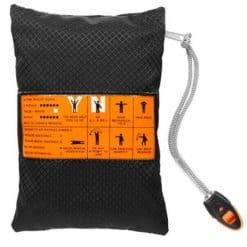 All items listed below come in separate water tight and resealable bags contained within the back pack, the items can be taken out or put back in the internal bags as needed. 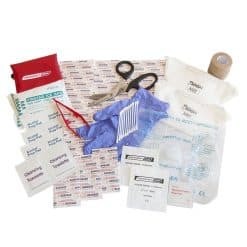 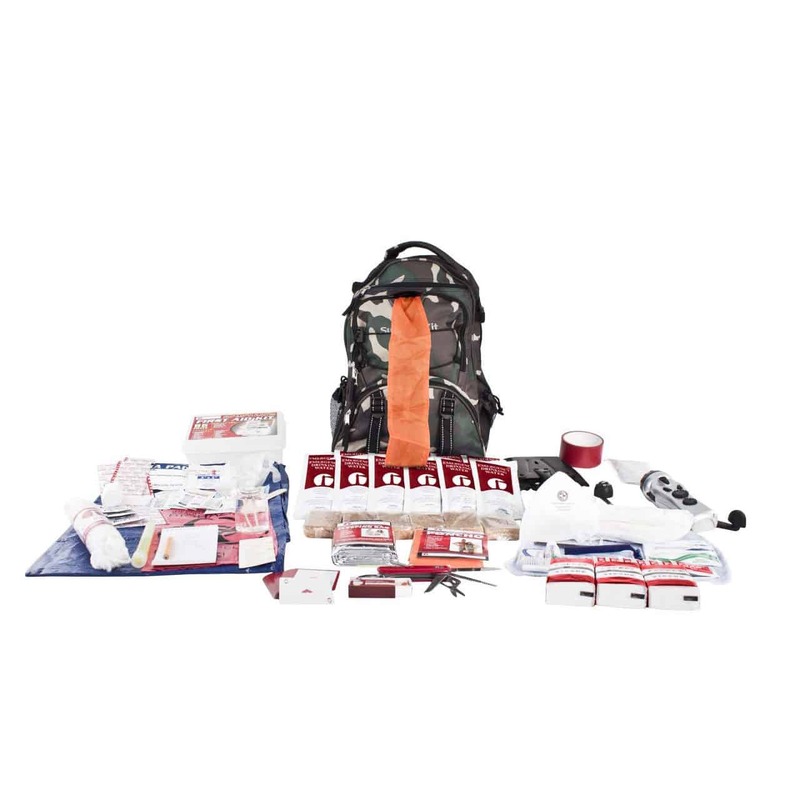 The kit includes the following: Food, Water, First Aid, Light, Communication, Shelter, Warmth, Tools, Hygiene, Sanitation, and more.